A mouthpiece that sets the standard. 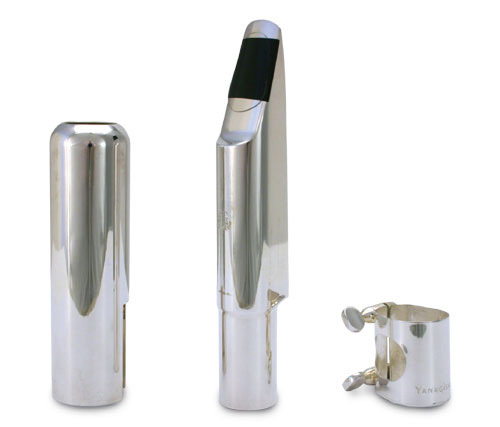 This silver alloy mouthpiece, with its square tone chamber, produces a sound that sings above all others. Regarded as one of the most versatile and forgiving metal mouthpieces, it allows the player to express most genres with ease.